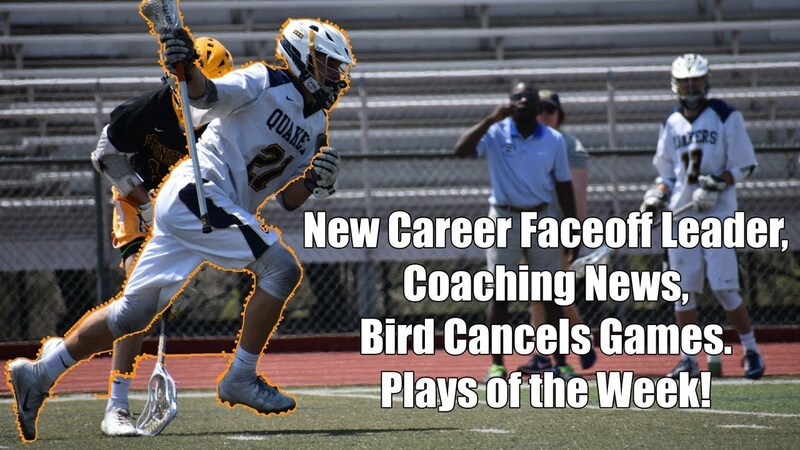 From a bird halting play to winning streaks colliding, this week’s West Region notebook highlights news from California and Colorado. Nick Whittall from Murrieta Mesa (Calif.). 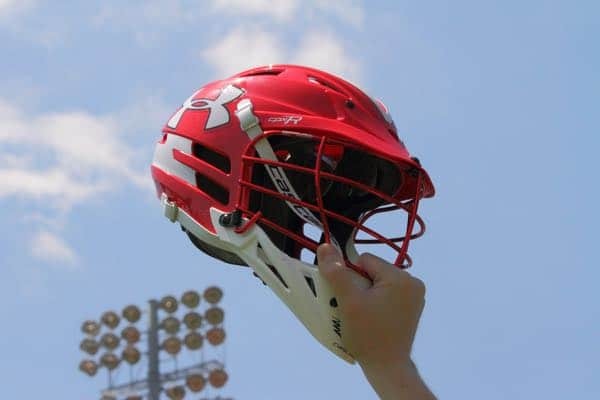 Nick Whittall from Murrieta Mesa (Calif.) surpassed 300 career points with an impressive 14-point game against Murrieta Valley (Calif.) on April 8. The senior scored nine goals and five assists in the win, which also marked his return after missing three games due to injury. Whittall has 59 points this season with 42 goals and 17 assists. For his career, the future Grand Canyon player has 232 goals and 78 assists for 310 points. The new turf field at Rio Americano (Calif.) has gone to the birds. Literally. Just days before the gates were open a bird known as a killdeer flew in and made a nest. Killdeer are protected by a 101-year-old treaty. Cherry Creek (Colo.) and Valor Christian (Colo.) are the only two teams in Colorado with undefeated records. Matthew Bocklet has led Cherry Creek to an 8-0 record with wins over Regis Jesuit (Colo.) and Faith Lutheran (Nev.) in overtime. The remaining opponents have been handled with room to spare, outscoring them by no less than five goals and as much as 15. Junior Aidan Burke leads the Bruins with 19 goals while senior Henry Olson leads with 25 points. Head Coach Josh Hoffman has Valor Christian to a 10-0 start, which includes a 10-9 win over Regis Jesuit on April 3. The Eagles defense has yet to allow more than nine goals in any game and have one shutout. Lance Tillman leads the team with 30 points and sophomore goalie Mitch Gutgsell leads the team with 64 saves. With both teams in Class 5A, it’s possible they could meet for the state championship later this season. 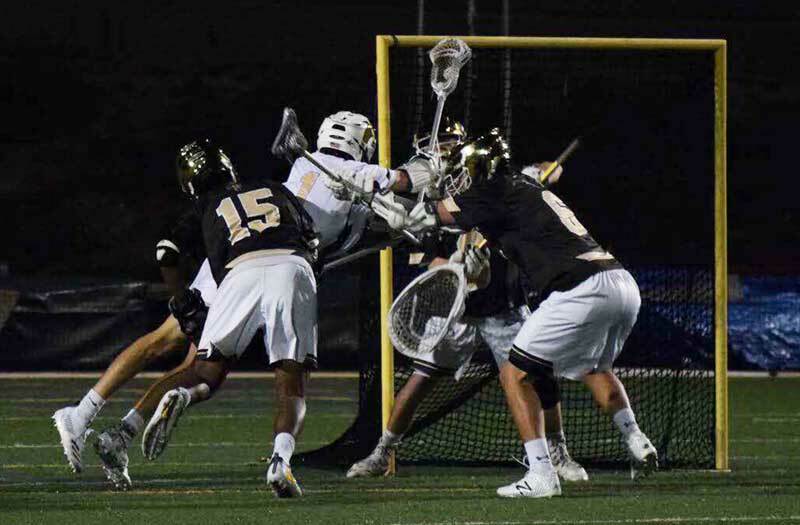 Loyola-Los Angeles (Calif.) and Palos Verdes (Calif.) are on a collision course on April 16. The teams each have extended winning streaks and meet in a Southern CIF battle. Each team is coming off impressive wins and appear to be in top form. This is the first meeting between these teams since Loyola-Los Angles ended Palos Verdes’ season 9-5 on May 9, 2018. Loyola-Los Angeles (Calif.) scored four goals with less than three minutes remaining to pull out the comeback victory 12-11 over Harvard-Westlake, according to MaxLaxOc.com. The win was the Cubs eighth straight and earned them their fifth-straight Mission League championship. Palos Verdes (Calif.) is rolling to a 13-1 record this season and is coming off a 16-4 win over Foothill-Santa Ana (Calif.). The Sea Kings only loss this season was to IMG National (Fla.). They wrap up the regular season with games against Loyola-Los Angeles, Oak Park (Calif.) and St. Margaret’s Episcopal (Calif.). Palos Verdes has won four-straight games overall and 12-straight over California opponents.